Police are appealing for information after two vehicles were set alight in the early hours of this morning. The first incident, which took place at around 4:30am, involved a Peugeot 207 set alight in Kingstown, Maes-y-Dre. A second incident took place around 40 minutes later at 5:18am when a black Astra van was targeted in Pont Wen, Caia Park. 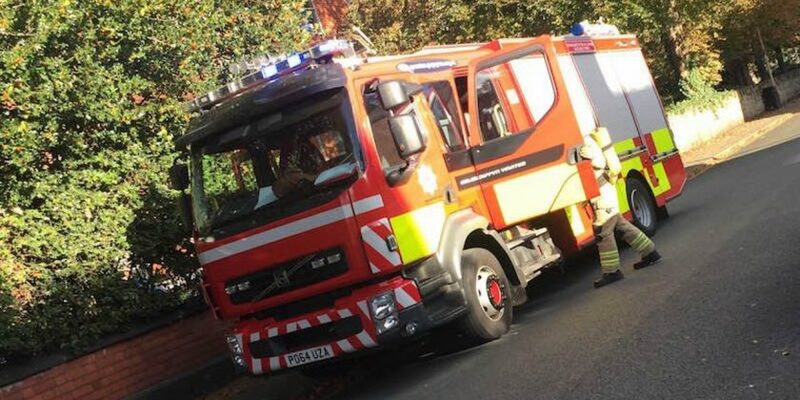 Wrexham Town Inspector, Vic Powell said; “Setting a vehicle on fire is an extremely dangerous and reckless thing to do as well as a waste of emergency service resources. “It is only a matter of luck that the fires didn’t spread and no one was hurt. 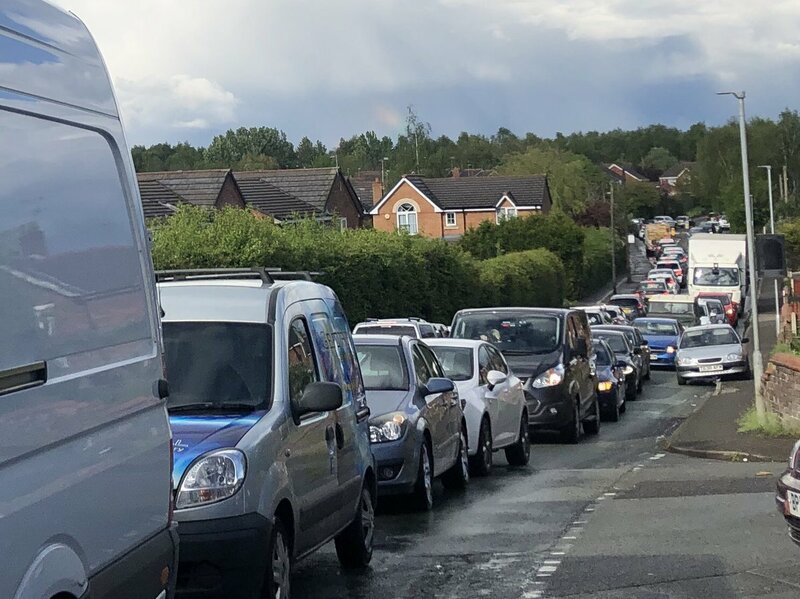 “We have a number of lines of enquiry and we haven’t ruled out a connection between the two crimes at this time.